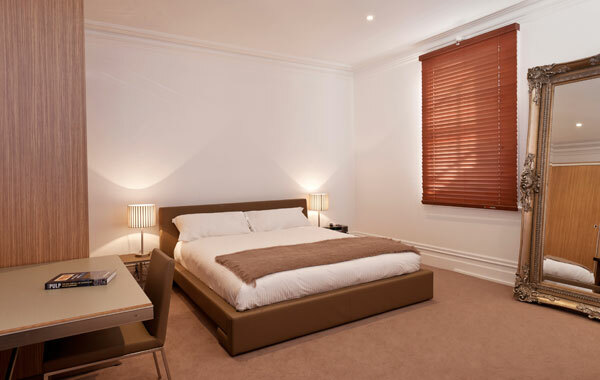 IKON Hotel is a boutique hotel offering luxury accommodation in the CBD of Burnie, Tasmania. The IKON Hotel perfectly combines the history of an iconic landmark building tastefully renovated with stylish and sophisticated décor. IKON Hotel is close to the beach, restaurants, cafés and attractions on the North West Coast. 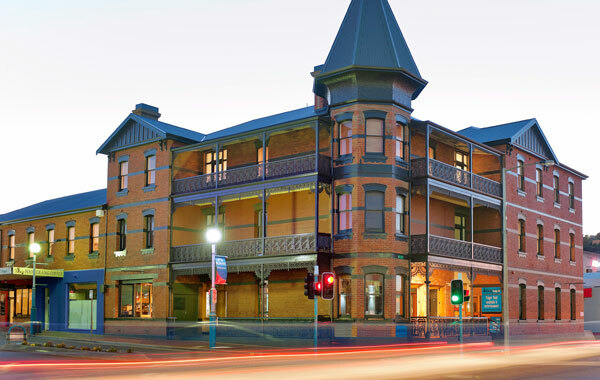 TasVacations Bonus: Stay 2 nights or more in a King Standard and receive a free cooked breakfast at a partner café, to the value of $15 per person. Vouchers provided on check-in.